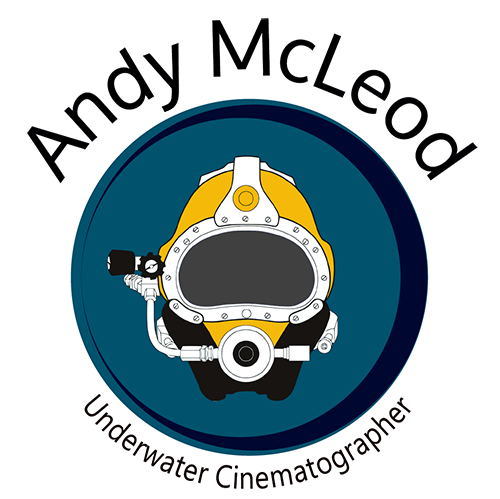 I am a British DoP and underwater cameraman, based in the Canary Islands, and working across the globe. I have 20 years media diving experience, during which time I have logged more than 2,500 dives, from Antarctica to Zanzibar, working on TV commercials, cinema movies, TV drama, music videos and documentaries. I am a commercially trained and qualified H.S.E. Media Diver and Diving Supervisor as well as an instructor for both PADI and BSAC. 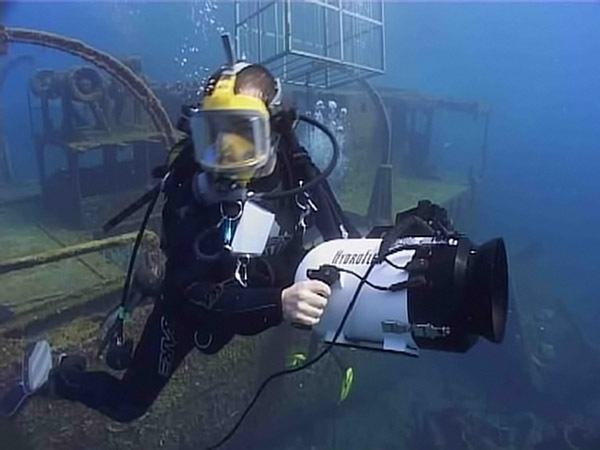 I have all my own equipment including a system for RED Epic Dragon and Cooke lenses, complete with video assist and wireless underwater communications.